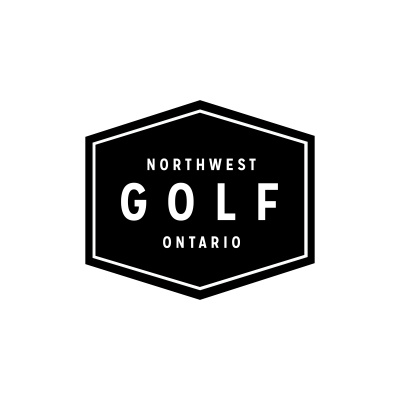 The choice of golf courses in Northern Ontario is abundant, with a variety of course styles suited to every level of golfer. 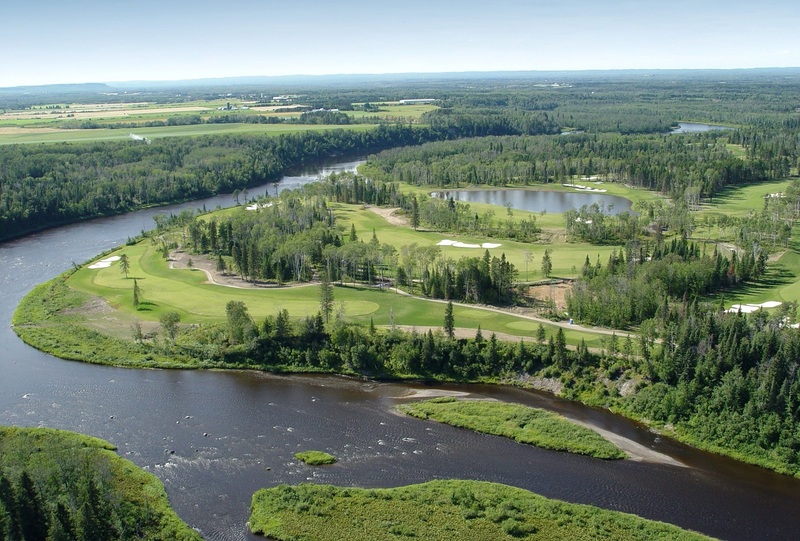 Canadian golfers looking to play golf during their summer vacations in the cottage country regions of Ontario, should not come away disappointed with the likes of Sudbury, Nipigon, Sault St. Marie and Thunder Bay awaiting their arrivals. For residence of the province who make Ontario golf courses their homes for the spring, summer and fall the number of golf country clubs that they can join range in prices and types of facilities. Whether you are looking to join a club on your own and 18 holes is enough of a golfing experience for you or you’re looking to join a more family friendly club, the choices are seemingly endless. The Staal Foundation Open presented by Tbaytel is one of twelve events on the Mackenzie Tour – PGA TOUR Canada schedule this summer. Hosted at Whitewater Golf Club in Thunder Bay, the event features 156 elite up and coming golfers from around the world on their quest to play in the PGA TOUR. 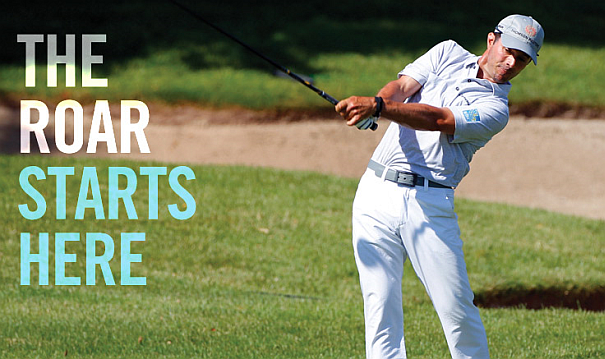 Back for its third year, the Staal Foundation Open is a weeklong event with much more to offer than just golf. Visitors, including families, will see a whole line-up of exciting entertainment from start to finish! Situated near the town of Upsala Ontario the Cliffside resort offers a licensed restaurant with Saturday night buffet and Sunday brunch, a beautiful panoramic view of countryside and future golf course. Enjoy use of the driving range, hike or just relax at this new location.